Pixie Dust Chocolates are artistic, gourmet chocolates, specifically designed for elegant gifting. 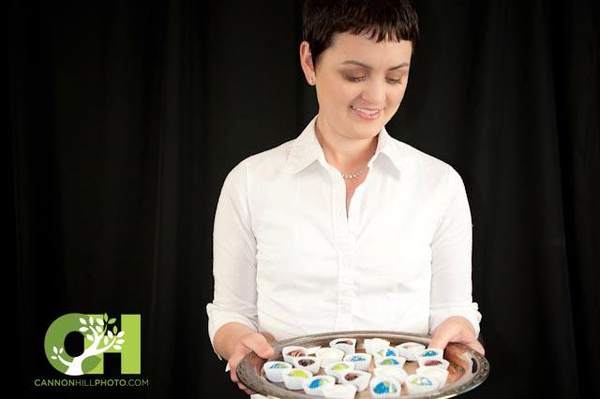 Pixie Dust Chocolates is a wholesale artistic chocolate company with emphasis on presentation and quality. Our customers are anyone that desires a unique, hand crafted chocolate product for their special occasion, company, or gift. While other chocolate makers may make similar chocolate, we pride ourselves in the fact that we exclusively wholesale exceptionally artistic hand painted chocolates.